TLCW: “Trinity Lutheran Church Women” This group of hard working women, gather monthly to work on projects to support Trinity, the community, and beyond! 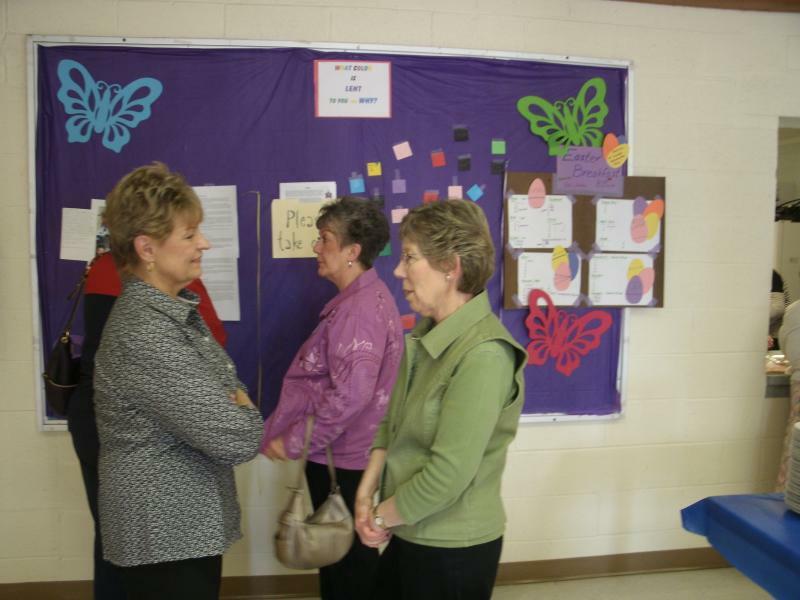 Together, they host fundraising events such as the annual bazaar and rummage sale and the spaghetti supper. 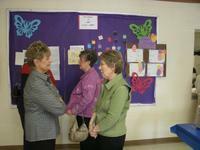 They also get together for fellowship gatherings at Christmas, and Mother's day.